It seems like there’s an app for just about everything in this day and age. That certainly applies to the home improvement field, as there are a wide range of apps designed to help both professionals and the DIY crowd with their upcoming projects. Even the most traditional people are starting to embrace technology as they realize how helpful it can be. 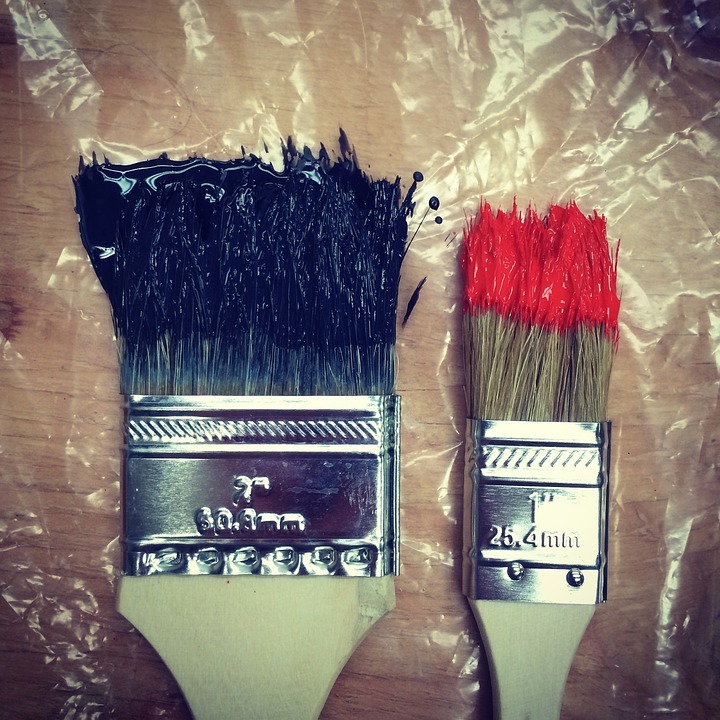 Now, you might be wondering – how is an app going to help me on a painting job? That obviously depends on the app, but you can find one for every part of the painting process, from finding a scheme of colors that work well together to trying out that new palette on different surfaces. When you look at these painting apps, look at them as a business investment. If any of these apps can reduce your workload and help you do a better job, then it’s worth its weight in gold. 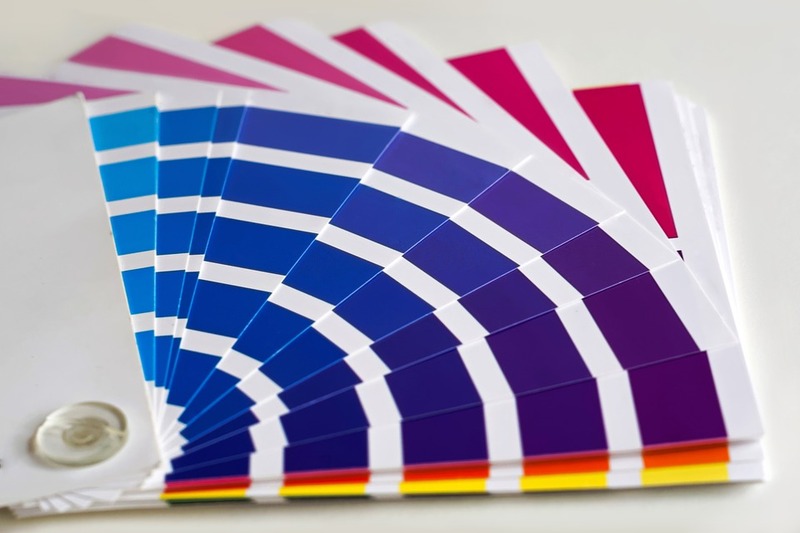 Finding the right color to use on a room is a costly and time-consuming process. You have to get samples of the different colors you’re considering, and then test them on the wall until you decide which one is best. With Tap Painter, you can test out any color you want without lifting a paint brush. Tap Painter is simple and easy to use. You start by taking a photo of the room you’re going to paint. Next, you pick a color. You can use the app’s color wheel, its fan deck, or you can punch in the color code. After choosing a color, the app shows you how a wall would look with that color. 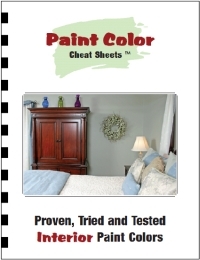 What if you want to repaint a room, but you have no idea what color you should choose? Or maybe you’ve seen a beautiful color somewhere, but you don’t know the matching paint color? ColorSnap Visualizer is a virtual color picker. Take a picture of the room you’re going to paint, and the app shows you a matching color palette to use. You can also upload images, either online or from photos you’ve taken, to the app and it will show you paint colors that match the colors in the image. This app is similar to Tap Painter, as it allows you to take a picture of any area and then virtually paint that area. What sets Paint My Place apart is its color palette options. It features color palettes from three popular brands in Benjamin Moore, Dulux, and Farrow & Ball. If you use those brands for your painting projects, this app is an excellent choice as it lets you test out your painting ideas based on their selection of colors find the one that you know you can use. Color Capture is Benjamin Moore’s virtual paint color app, and the brand pulled out all the stops, developing an app rich with useful features. Like related apps, Color Capture lets you take a photo of an area and then choose a new paint color for it. You can also find the four color shades closest to an area’s current shade, and save colors to your favorites list with any notes you have. Benjamin Moore includes quite a few color cards in its app to provide inspiration. Once you find a shade you like, use the app’s store locator to find a nearby retailer with Benjamin Moore products. If you want to crowdsource your color choice, share colors through social media or email using the app. Virtual Painter is another option if you need an app that lets you upload a photo and see how that area would look with different paint colors. 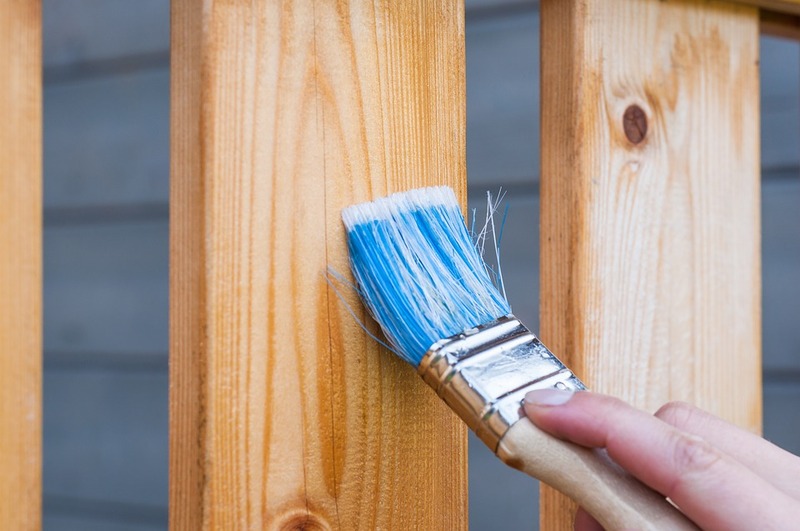 Virtual Painter lets you save your work and even set up your own personal databases of projects, so if you’re serious about home maintenance, this is the app you want. This app stands out for its library of interior and exterior photos, so even if you don’t have a picture of the area you’re planning to paint, you can still choose a similar-looking area and virtually paint it. If you’re looking for an advanced option, the CBN Selector app is an excellent choice. It includes over 300,000 colors, with their color codes, across all the major paint brands. You can use the app to apply any of those colors to an area in a photo, and then order your color of choice from a local retailer. ColorSmart is Behr’s app, and works with that brand’s colors. It has the standard virtual painting and color-matching features, along with an explore feature that shows you other similar options based on one color sample. The apps showcased here are a selection of the best, but there are other high-quality painting apps on the market to help make your color selection process easier. Compare different options to find the app that best fits your project needs. If you have a brand you typically use, it’s likely best to choose that brand’s app. If you use a variety of brands, you may want to choose one of the advanced apps with a wide range of colors and features. The Awaken Your Interior Designer! Collection.